We have been working with landscape companies for many years. We know that no matter if you're the CEO, or in Operations, Sales, Accounting, Administration, or IT, there are many new tricks to learn to improve your company. 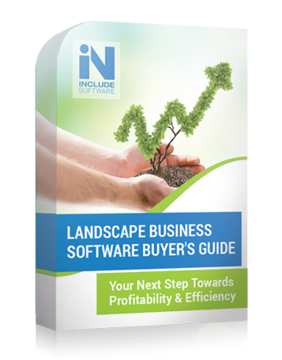 So, we've put together some helpful resources to help you not only decide if landscape business software could help you, but also tips in general about how to run a more effective organization. Feel free to take advantage of any of the free resources below. And if you have any questions, feel free to contact us. With so many software options, it can be tough to fairly compare products. Check out our helpful (not salesy) guide to consider all the parts of your decision process. 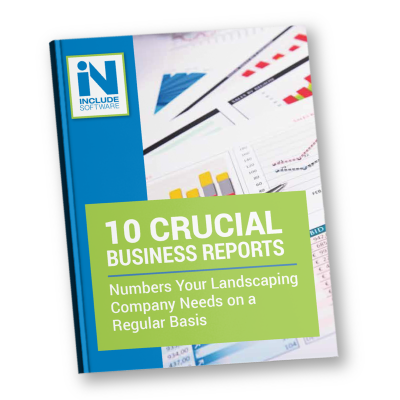 Make sense of all of the numbers and pull meaningful reports! Learn what are some of the most important metrics you should be analyzing on a regular basis. 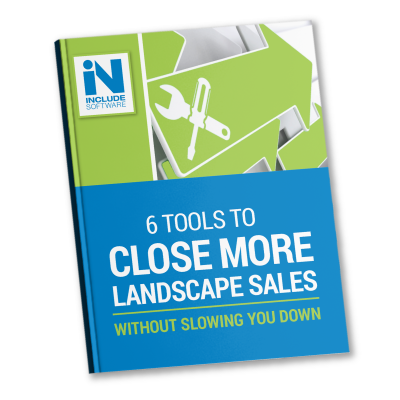 Would you like to sell more landscaping work in less time and with less aggravation? There are some smart tools that can help you manage tasks and save more of your valuable time, and with not slowing you down in the process! Do you wish more of your team's time was actually spent on billable hours to your customers? 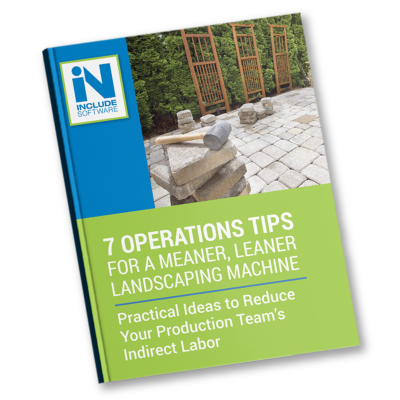 Check out these expert tips on how to reduce your indirect labor hours. 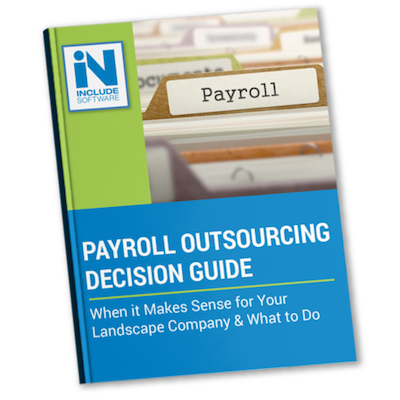 Not sure processing your payroll is worth your time? Wondering if you are remembering to dot every "i" and cross every "t" when it comes to compliance issues?